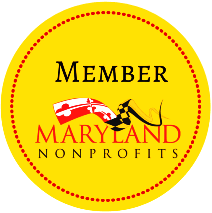 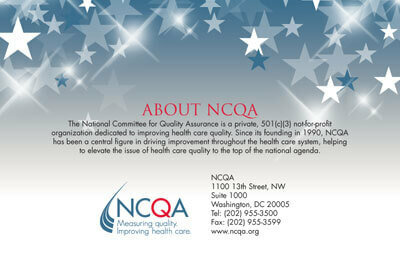 Background: The National Committee for Quality Assurance (NCQA) is a private, 501(c)(3) not-for-profit organization dedicated to improving health care quality. 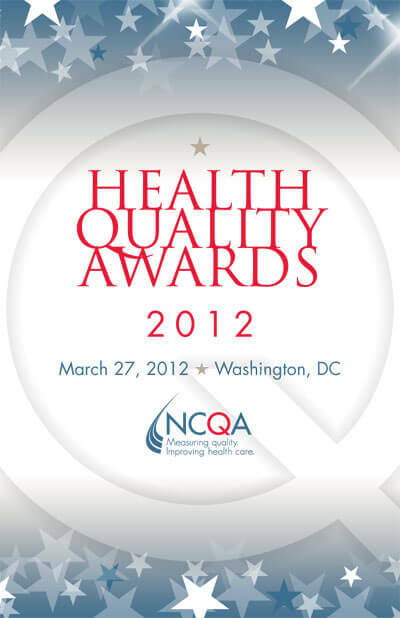 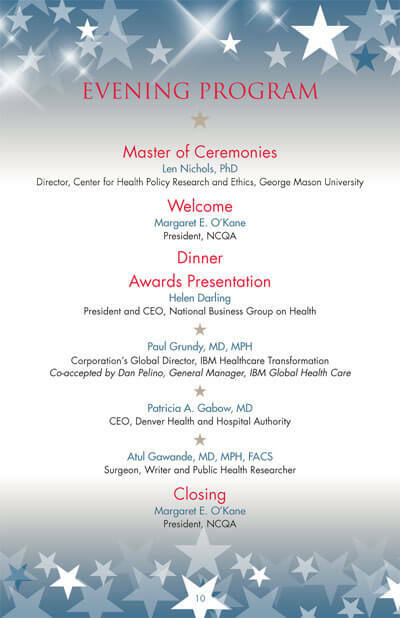 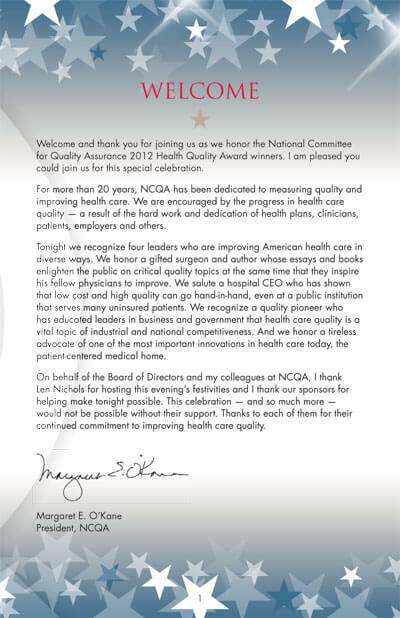 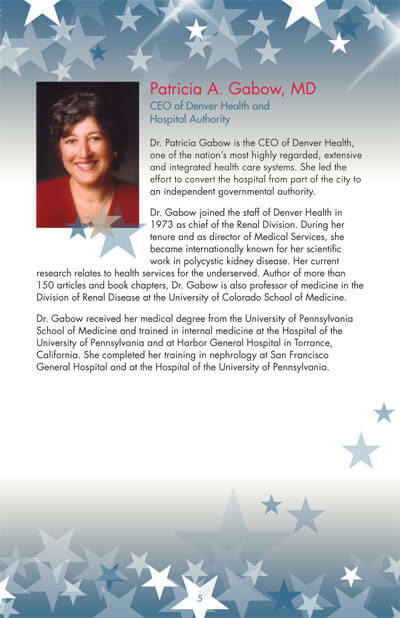 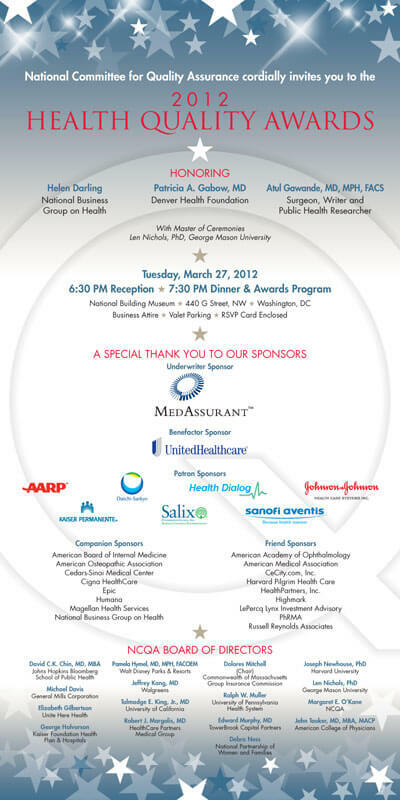 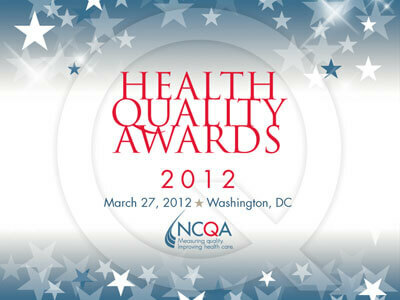 The Health Quality Awards Dinner is NCQA’s premiere event, held every two years. 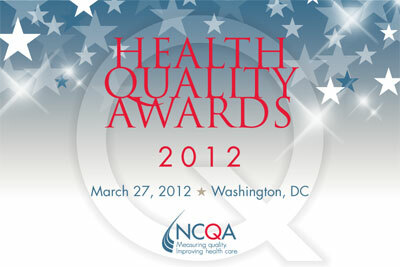 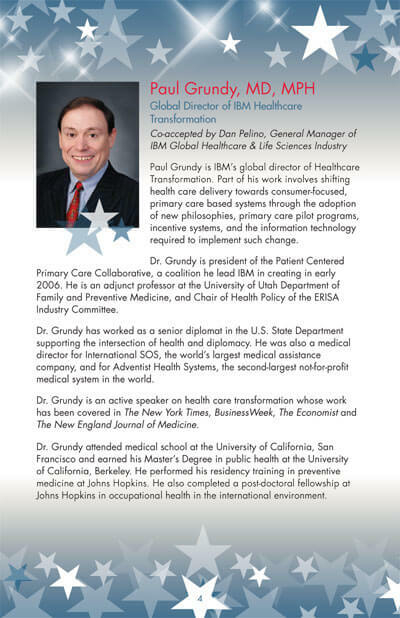 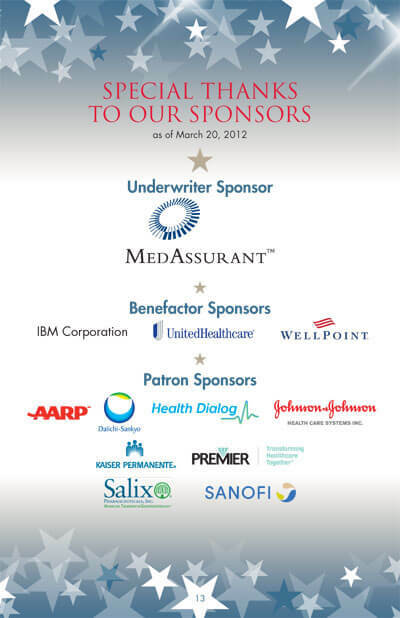 It brings together stakeholders who are committed to making quality health care a priority. 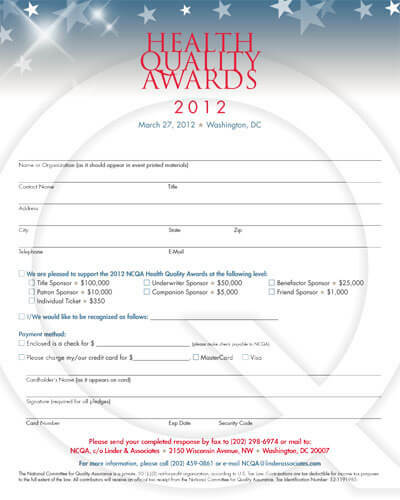 Problem: The design for the awards dinner event needed to be elegant and consistent with the NCQA brand. 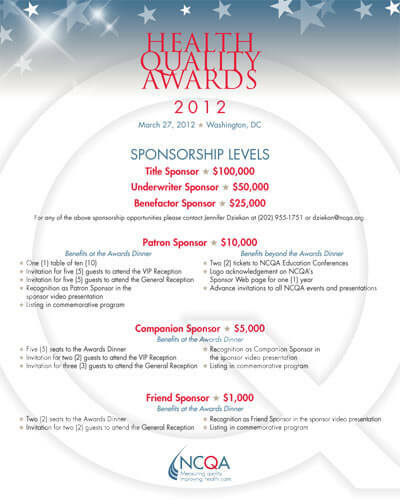 The purpose was to attract sponsors, increase revenue from sponsorships and increase the number of attendees. 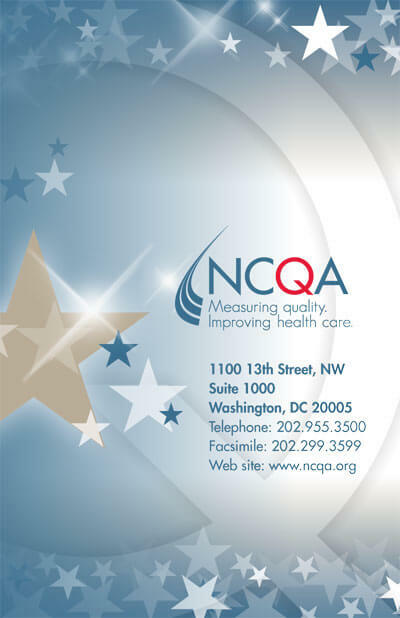 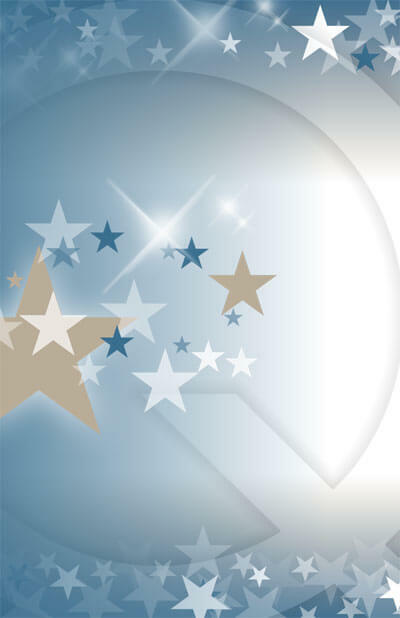 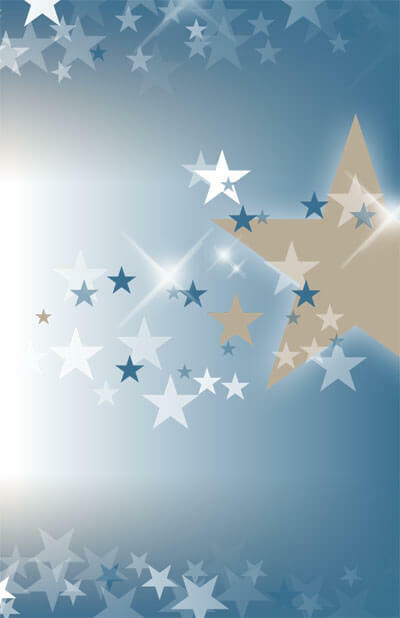 Solution: To accomplish this, the design focused on the Q from the NCQA logo as a design element, along with stars as imagery. 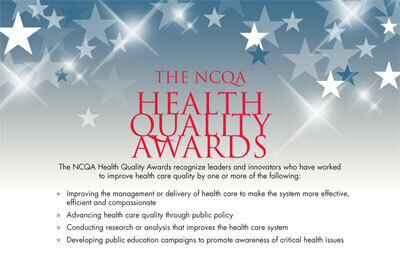 It also incorporated the colors of NCQA’s established color palette, which provides instant recognition of the NCQA brand.